Your browser does not support the video tag. I suggest you upgrade your browser. Your browser does not support the video tag. I suggest you upgrade your browser. Sanders Property Management is a family-run independent firm that specialises in residential block management in Eastbourne and across Sussex and Kent. To us, a property is not just bricks & mortar, it is an investment, but more importantly it is also a home. As such, we clearly recognise the importance of providing an exceptional service that stands for integrity, professionalism, a prompt response time and clear communication. Your property is our top priority and we always aim to add value to all estates and blocks that we manage. At Sanders Property Management, our customer's happiness is our top priority. We offer the genuine full Block Management service with a personal touch. Putting your property in our hands means peace of mind for you and the residents of your block. We work across Sussex and Kent, operating a network of trusted suppliers, ensuring we bring you the local service that you won't get from national agents. Why not give Sanders Property Management a call and we will come and meet with you to see how we can help bring you quality service at competitive prices. “I would like to commend the service we have received from Sanders Property Management since we changed the management of our estate, Heritage Quay, to them nearly 12 months ago. We had a less than satisfactory experience with our previous property managers and have found Sanders a refreshing change. They are very approachable and responsive to our needs and have tackled some debt issues that they inherited with vigour and determination such that the problems are quickly being resolved. We are very pleased that we appointed them to work for us”. 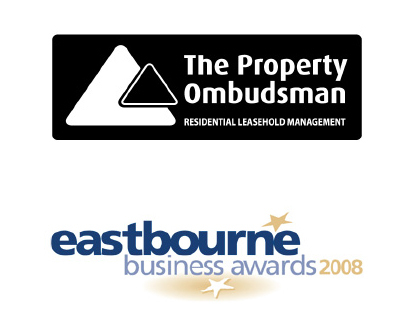 We have used Sanders Property Management now for a number of years to run our block of 9 flats in Enys Road Eastbourne. 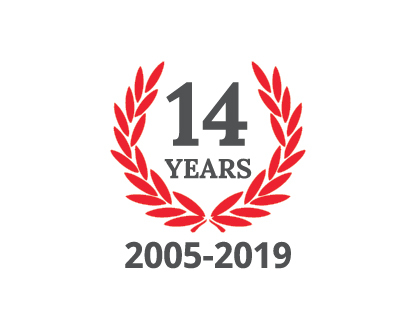 Having used and had major issues with other managing agents it has been a relief and a pleasure to work with someone as professional and caring as Sanders Property Management. We have never had any problems and can always guarantee they will do all the right things at the right time to make sure the block is run successfully”. - Barry Mitchell | Director of Enys Road Ltd.